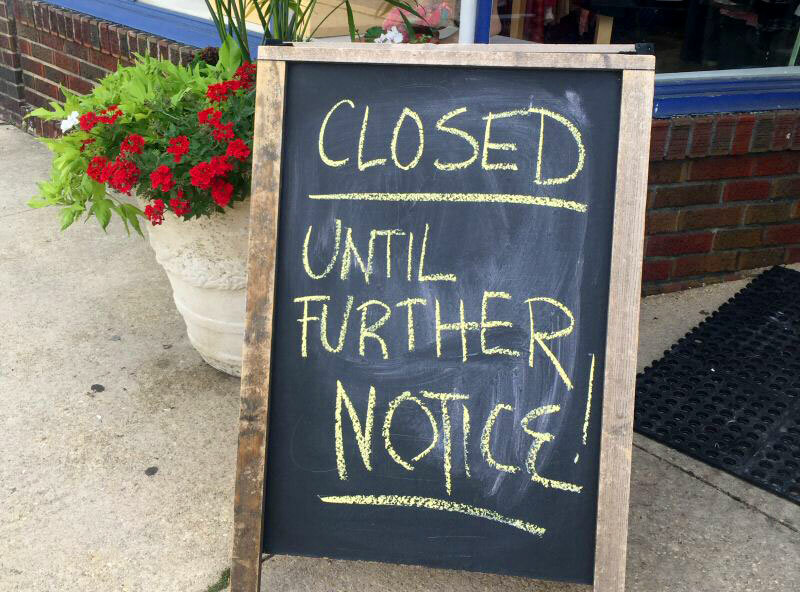 Many business owners neglect to consider Business Interruption Insurance. Those that do not have full business interruption insurance have less chance of surviving. Research suggests that the survival rate of a business without Business Interruption Insurance is less than 1 in 10. Protecting the business is more than simply insuring the physical assets. Owners, shareholders, investors, expect an income stream that will cover the financing costs, the costs of operating the business and an acceptable level of net profit. The net profit and ongoing expenses, payroll, management and other staff bonuses, as well as finance costs, are all regarded as insurable Gross Income that needs to be protected. In the event of a fire or other insured peril occurring, a reduction in insurable Gross Income can occur through two possible causes. The first is a reduction in turnover. The second cause of a loss of insurable Gross Income can be from increased costs of working being incurred over and above the norm, to keep production happening and customers with stock. A manufacturer who cannot produce may decide to outsource production in the short term to another firm so that they can maintain supply to their customer base. A retailer may incur additional freight charges or rent temporary premises to allow them to continue to trade. Interestingly, while full Business Interruption Insurance covers both forms of loss of insurable Gross Income, not having cover can lead to a much greater monetary loss compared to the property loss. For example, the interruption of a public utility may not cause any damage to property, but could result in a significant loss of insurable Gross Income. Business owners invest a great deal in their business – it can be a major investment, the mortgage over their home and/or superannuation. It is vital that they are protected against potential loss of cash flow and the very survival of their business in the event of an insured peril. Some questions to consider when arranging Business Interruption Insurance. In a major loss, will cash reserves meet the expenses of the business during replacement and repair? How much would it cost is to carry through the re-establishment? How would customers respond to losing their supplier? Would the bank require loan repayments even when you are not able to trade? Lead-time on replacement and installation of equipment and stock? How long to have your property claim assessed and paid? What could be done to speed up the recovery process? How much does it cost, and can you afford to fund this expense yourself? How would your lease respond to a major loss? Lost customers during the period of disruption, how long would it take for you to replace them? Business Interruption Insurance, subject to the length of cover you chose to take, will continue to pay any loss of insurable Gross Profit and increased costs of working until the business is fully returned to normal trading levels. What about your staff? Can you continue to fund the wage costs? Employees are generally the most important assets of the business. What is the cost of recruiting and training new staff? Would competitors recruit your staff if you simply let them go? Can you fund the retrenchment program, including leave entitlements? Most losses are partial losses, and businesses often need more staff, not less, to keep the business going as a workaround for the loss of the machinery. With a well-designed Business Interruption Insurance policy, the cost of continuing to employ staff or paying out the severance pay is covered. It is a statistical reality that many more business owners lose everything due to either having no insurance or under-insurance. To ensure you have the right cover, you need good advice from a qualified and experienced insurance adviser that you can trust.